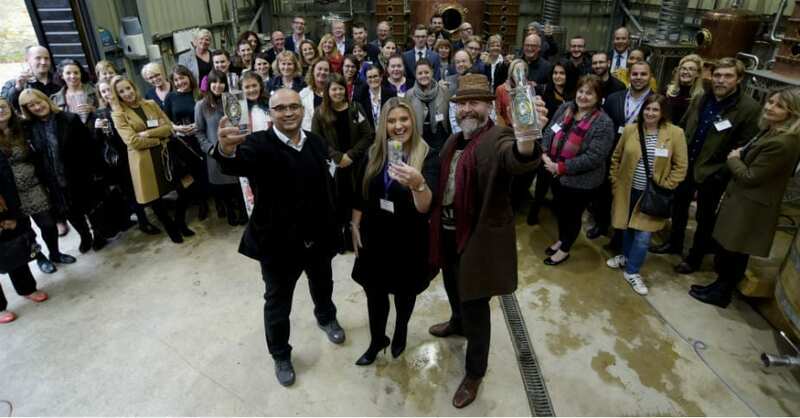 Experience Oxfordshire, the Destination Management Organisation for the County, held the first business-to-business networking event to be hosted by Oxford’s latest attraction: The Oxford Artisan Distillery (TOAD). Held on the afternoon of 18th October at the new distillery in South Park, Oxford, Experience Oxfordshire Partners learnt about the teams fascinating journey starting with the initial idea to set up a distillery, their passion for using organic heritage grains sourced locally, through to the recent launch of their Oxford Dry Gin and Oxford Rye Vodka. “We were delighted to work with TOAD on this event and welcome so many Experience Oxfordshire Partners. Their story and product is an inspirational one and is a great new asset to Oxfordshire. This is an exciting time for the County, with the recent opening of TOAD as a new visitor attraction complementing the new development at Bicester Village and the imminent opening of Westgate Oxford. It is fantastic to see so much development taking place across the County”. 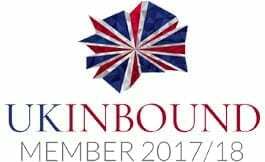 The Autumn networking event is part of a series of events and seminars that Experience Oxfordshire hosts throughout the year and is an exclusive benefit of being an Experience Oxfordshire Partner. Part of TOAD’s proposition is distillery tours which can be booked through the Oxford Visitor Information Centre on Broad Street, which is also stocking TOAD gin and vodka for sale. Experience Oxfordshire is the Destination Management Organisation (DMO) for Oxfordshire. We are a not-for-profit partnership organisation committed to the promotion, management and development of Oxfordshire as a great destination to live, work, visit and do business. We have a growing partnership network of businesses spanning all parts of the visitor economy, and through effective collaboration, we are all working to ensure Oxfordshire becomes a leading destination for tourism, culture and business. Experience Oxfordshire benefits from the support of its valued Board Members, who all work on a voluntary basis for the organisation, providing expertise from a variety of backgrounds. The Oxford Artisan Distillery is the very first distillery creating spirits in this ancient city’s long and illustrious history. Located at South Park Depot we are distilling a range of handmade spirits including gin, absinthe, vodka and rye whiskey all with transparency of provenance from grain to glass.